What is the best gift for a new mom? Of course, we want to give a thoughtful gift that will be loved and actually put to use! 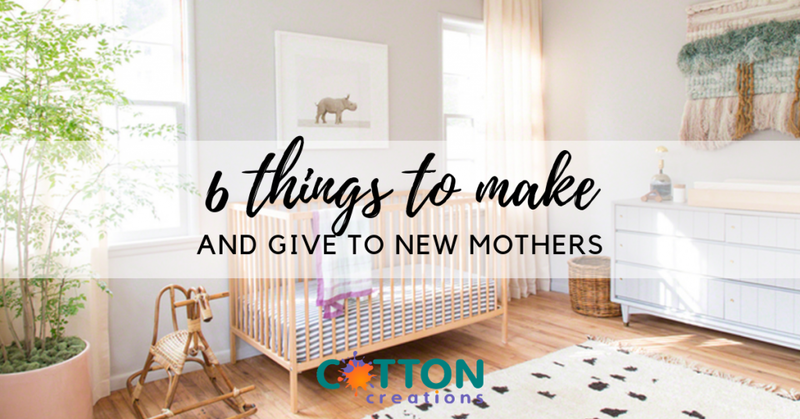 If you have a family member or friend who is expecting a child or has recently had a baby, we are here to help… Cotton Creations has six functional gifts ideas for the new mom in your life! No matter if you LOVE to DIY, or don’t consider yourself much of a “crafter”, we have made it easy to create a unique and purposeful present. What does the new mama like? Wine, knitting, concerts, books, the beach? Use her personality as inspiration when creating your custom gift. Especially on Mother’s Day, we love to give meaningful gifts that show new (and experienced) Moms that their hard work is appreciated, and we are happy to have them in our lives! With Mother’s Day just a short time away, now is the perfect time to brainstorm ideas for personally crafted gifts. 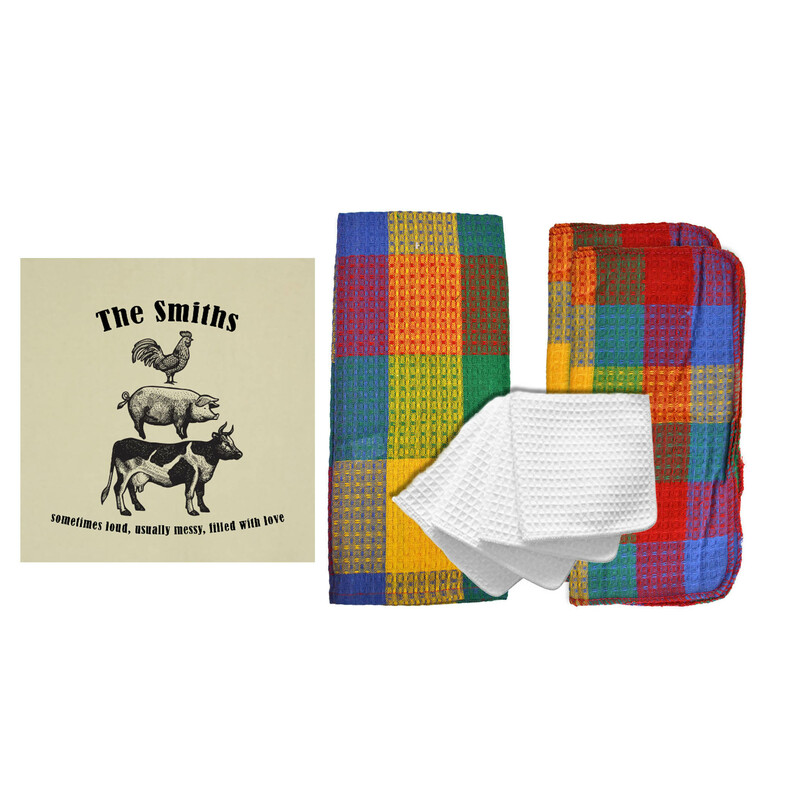 Any of these gift ideas can be completed with ease and are suitable for all budgets! We will guide you to creating a meaningful and Instagram-worthy present. Giving an original, useful and thoughtful gift doesn’t have to mean spending tons of money. Cotton Creations is your one-stop-shop for unique gifts for new moms. Let’s get started! A complete essential for any new mom – the diaper bag! 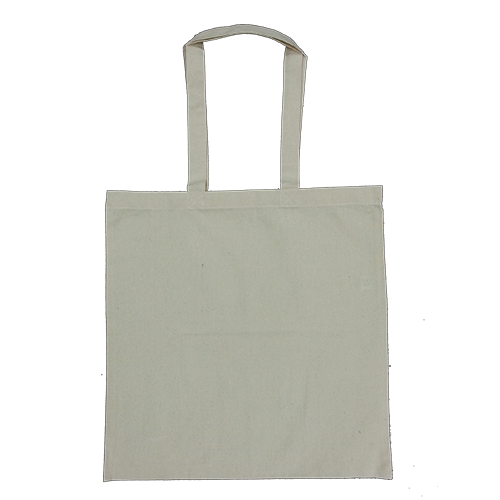 We offer a variety of simple white or unbleached natural totes to carry all of your mommy necessities. 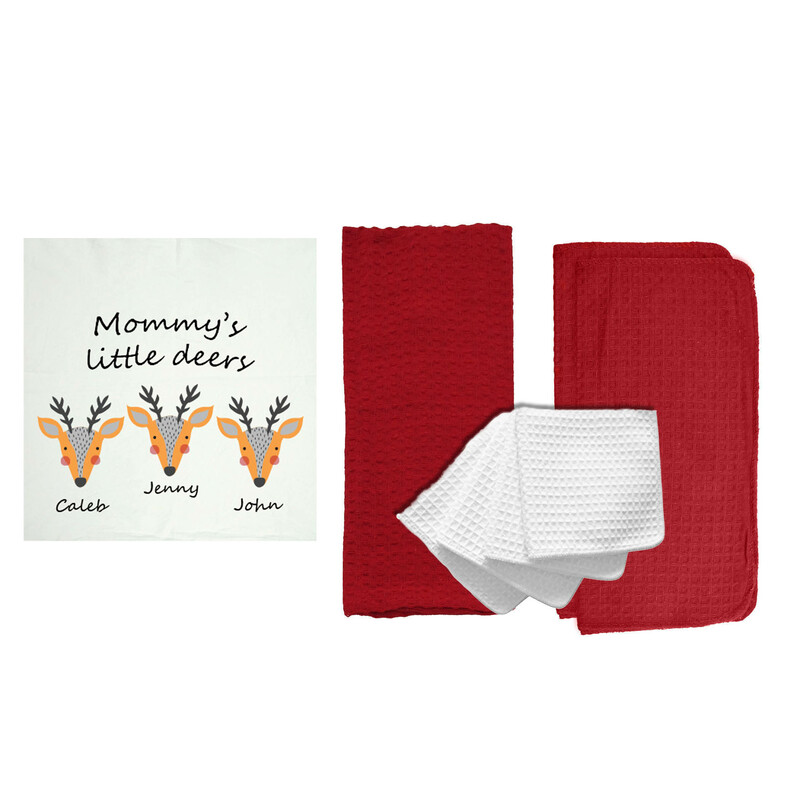 In our online Design Station, you can personalize your diaper tote with colorful monograms, motivational quotes, or even print memorable photographs. 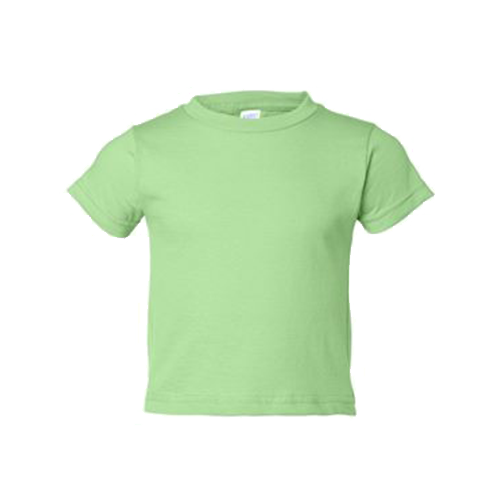 The absorbent, 100% cotton material also works well with paints, markers and dyes. 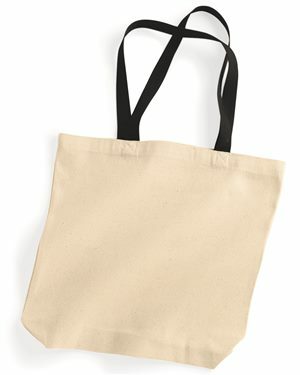 Our canvas tote bags are perfect for the eco-friendly mama on the go! Reusable and engaging gifts are always a great idea. 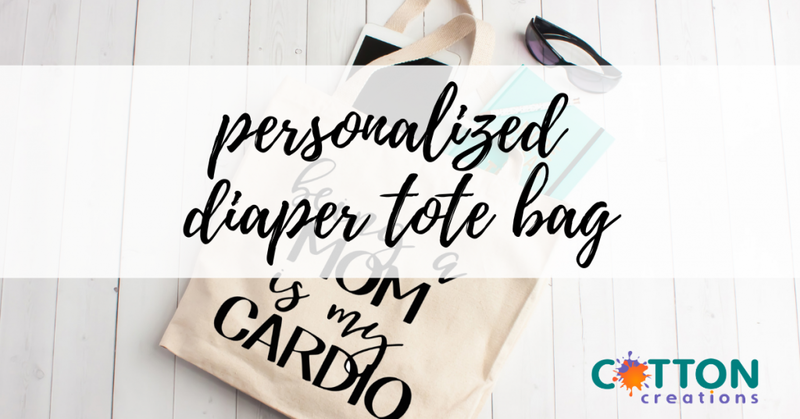 Any new mom will love this custom accessory, and her tote can even be used as a reusable grocery bag, gym tote or beach bag! 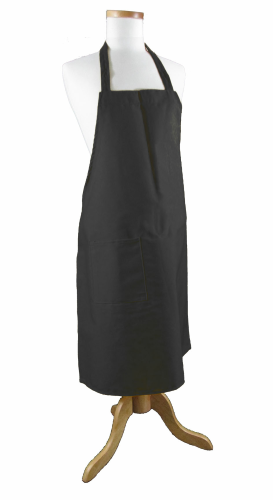 No need to worry about stains or spills… our tote bags are machine-washable for easy cleaning! Our wine tote bags put the FUN in functional! Give a trendy, personalized wine tote bag to the wine loving mama in your life. 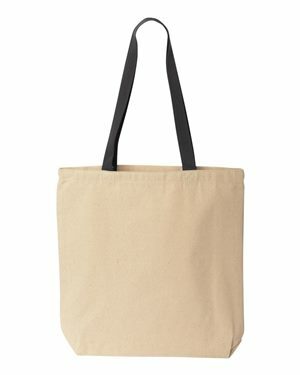 This natural colored tote is a great gift for new moms to bring wine along to book club, girls’ night or that BYOB sushi spot you’ve been waiting to try! Embellish with custom printing and add the mama’s name or a silly saying. You can even buy a dozen for a discount and have your moms group decorate them together! 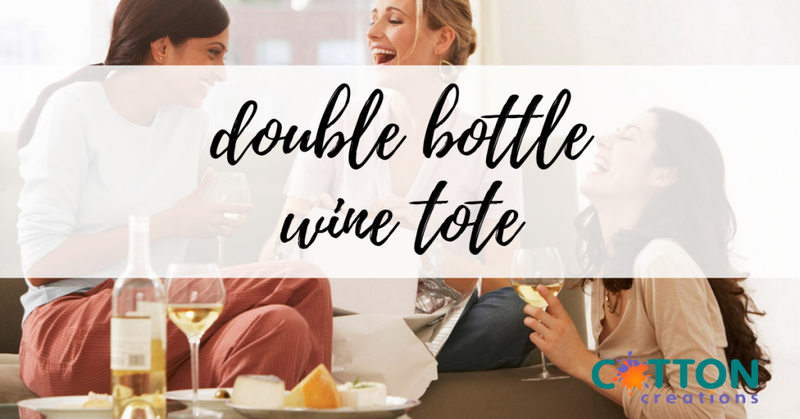 This bag brings double the fun, with a padded divider to safely hold two bottles of your favorite wine. The super cute Instagram trend we won’t get over anytime soon! 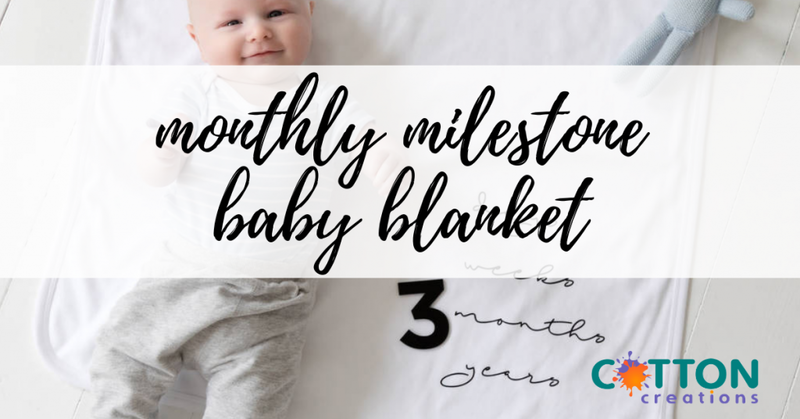 Milestone marker baby blankets are an adorable way to track baby’s growth, and a sweet keepsake as they get older. 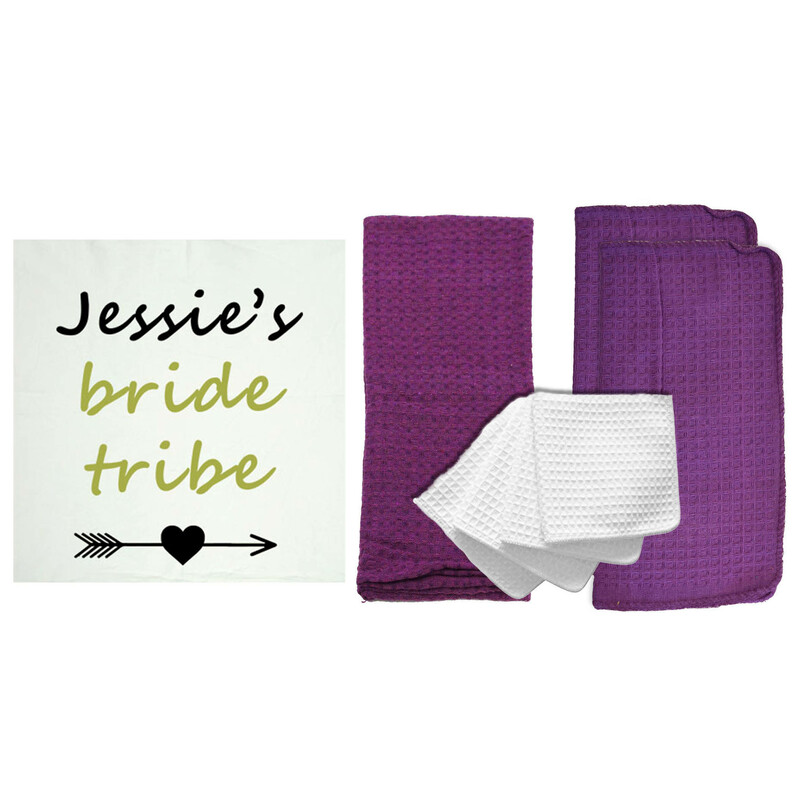 Use our water-based and skin-sensitive digital printing to add numbers and months onto your blanket. You can also add baby’s name or initials! 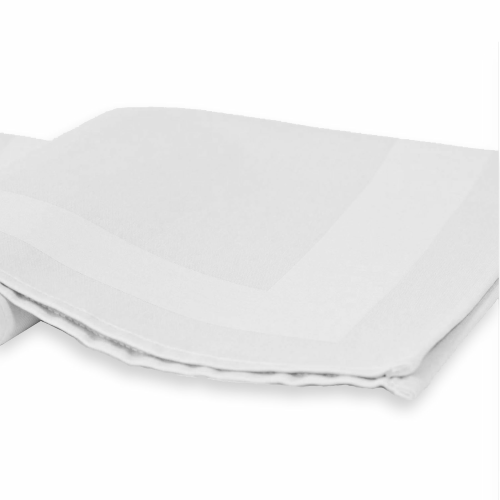 The ink absorbs into the blanket for a long-lasting and seamless feel. This is a gift that is sure to be cherished for years to come. Chart baby’s growth in between doctor’s visits and send the photos to friends and family! 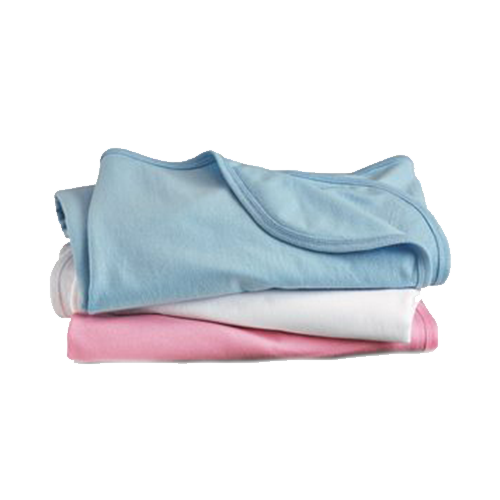 Our cotton baby blanket is super soft, even after going in the washer and dryer. 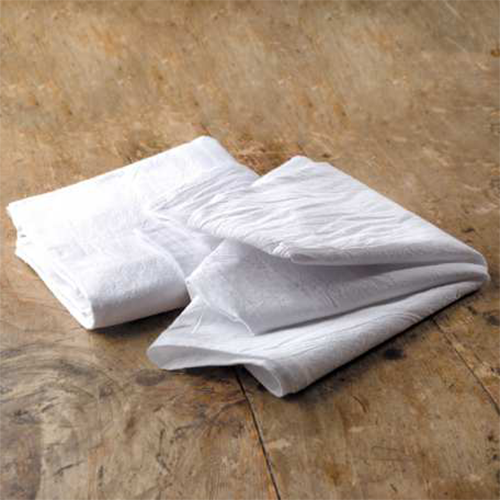 The large size is perfect for laying baby out for some great pictures or swaddling baby for a nap. 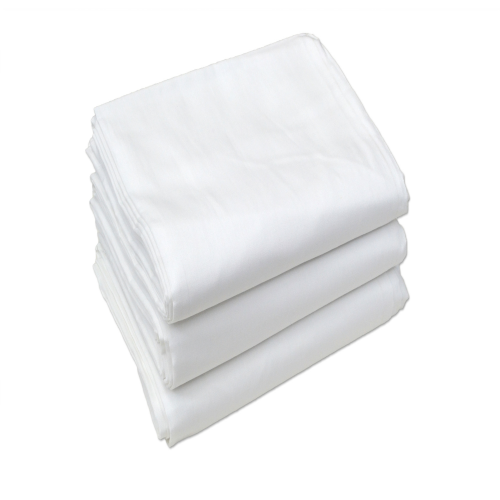 We have luxuriously soft, 100% cotton blankets in white, baby pink or baby blue to match your design vision! 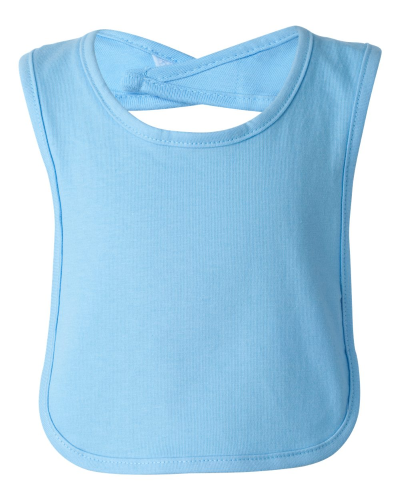 Whether the new baby is coming in the Summertime or in the Wintertime, you want Mom to feel comfortable! 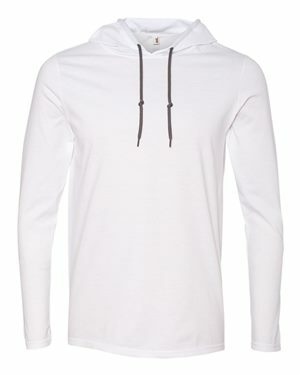 Cotton Creations has cotton apparel for all seasons – and lots to keep mom feeling and looking great at home or out and about. Spread the joy of motherhood and give the gift of comfort with custom printed apparel! 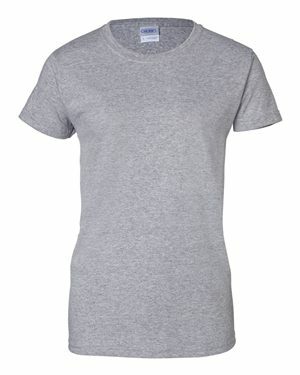 Our Ladies Tank Top is the perfect blank canvas for custom printing! Have an inside joke or favorite song lyric in mind? Use the decorative fonts in our Design Station to create a look that’s one-of-a-kind. You can even add photographs or rep your favorite sports team. 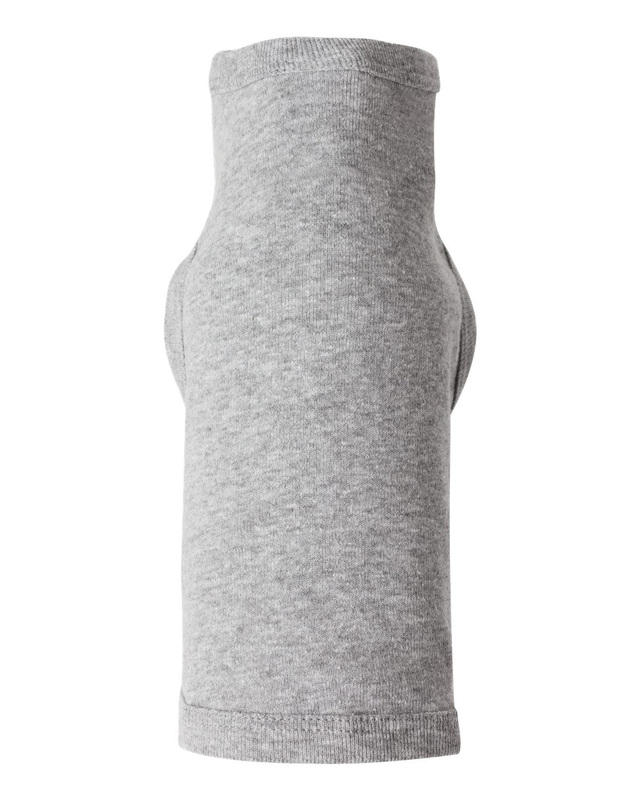 In the cooler months, who doesn’t love a cozy sweatshirt? 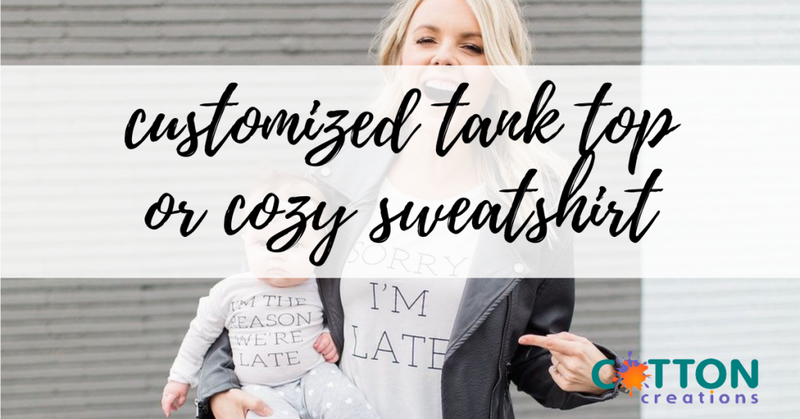 Add just about anything you can think of to your sweatshirt, like “Netflix and Breastfeeding” or “Cool as a Mother”… create a fun gift that is sure to make new moms smile with pride. 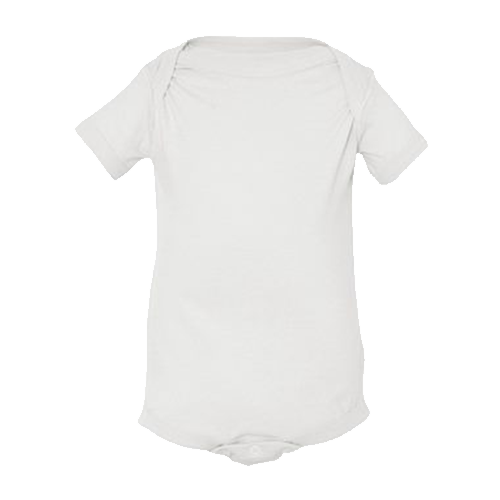 You can even create a similar onesie or bib for baby to match! 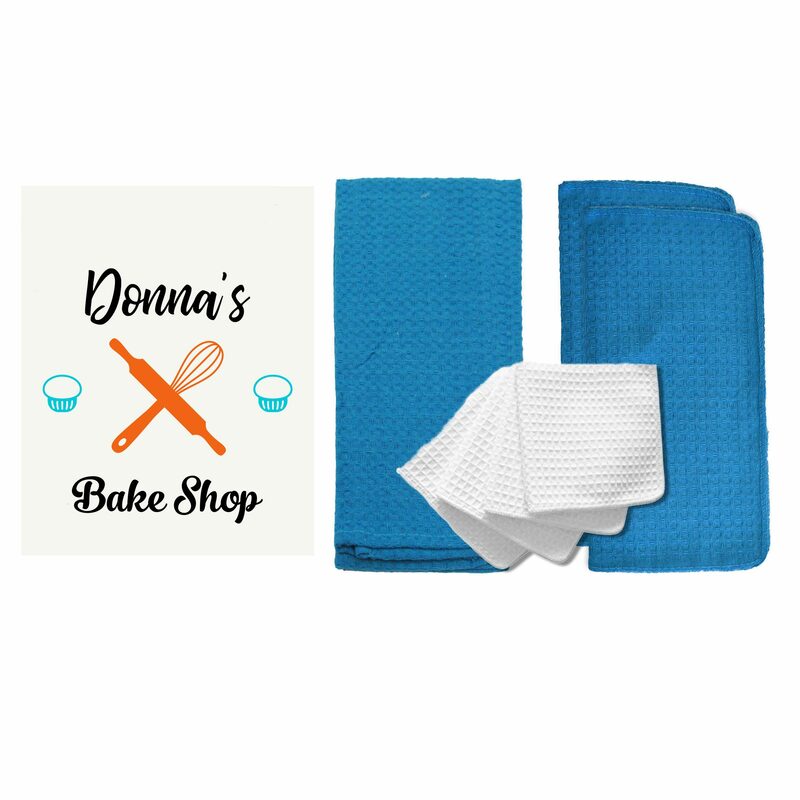 A super simple yet super trendy design element is dip-dyed flour sack towels! This process is simple and fun, and can be done in an afternoon. 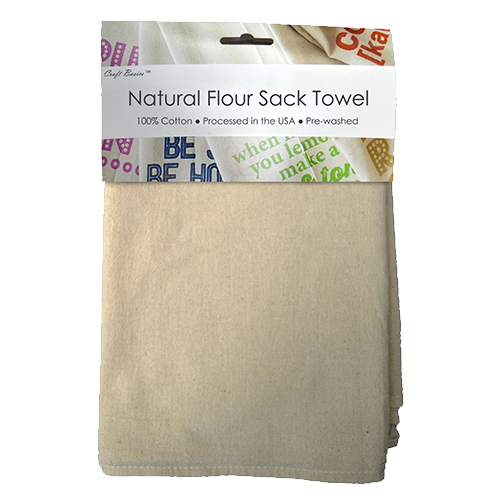 Our flour sack towels are made from 100% cotton and can be used for just about anything around the home, from cleaning to crafting. When you have young children and infants, it is so important to have design elements that double as functional items to keep your space clean and organized! 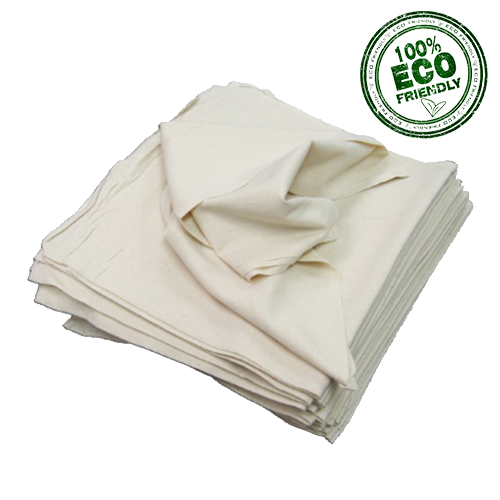 Flour sack towels also help save money and eliminate paper waste by removing the need for disposable paper towels. 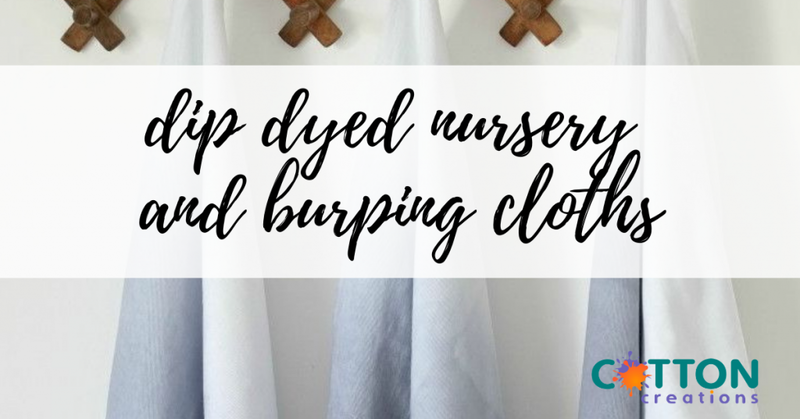 Adding colored and natural flour sack towels to a nursery space gives extra convenience and a colorful vibe that both mama and baby will benefit from. 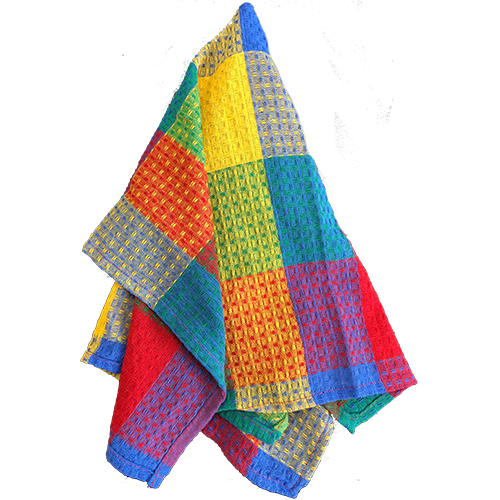 You can wash your tie-dyed towels many times without wearing down the cotton weave. 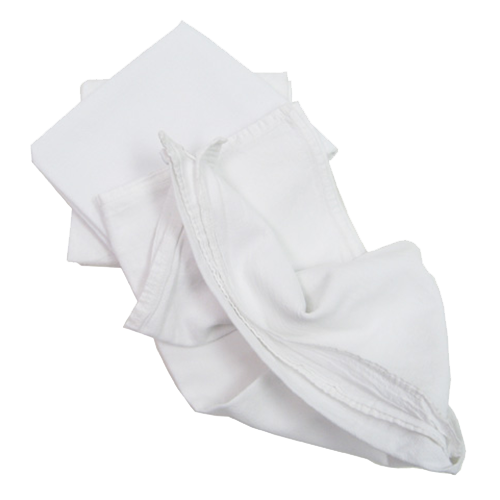 Plus, they are highly versatile and absorbent, making them great to wipe spills, use as a burping cloth, lay out over the changing table and more. You can even toss a few extra towels in your diaper bag for any on -the-go accidents. We love eco-friendly mamas! And we make it easy to get the reusable, 100% cotton products that make your home and your life cleaner and more efficient. 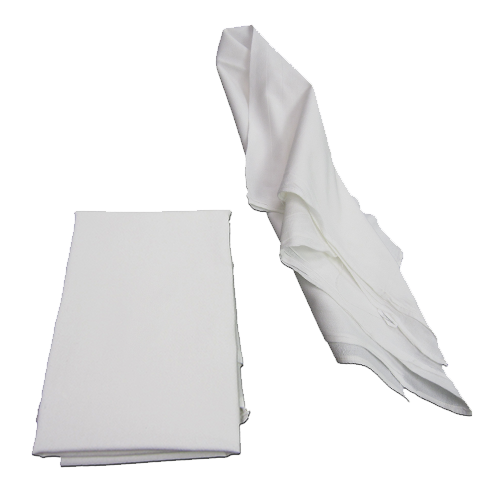 That’s why our flour sack towels are the best reusable and sustainable option for cleaning, cooking and personal care. 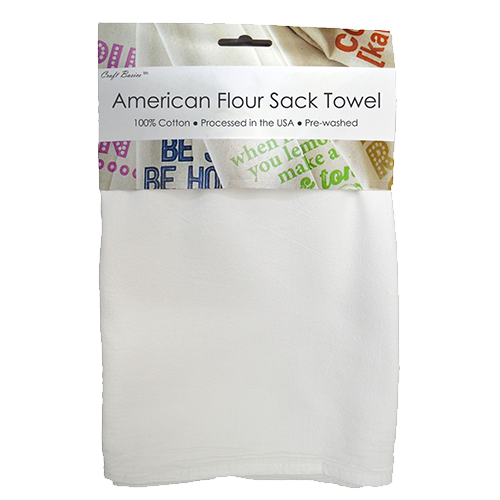 Our flour sack towels are pre-washed and soft on skin and delicate surfaces. They work great for removing make-up or for wiping glass mirrors. 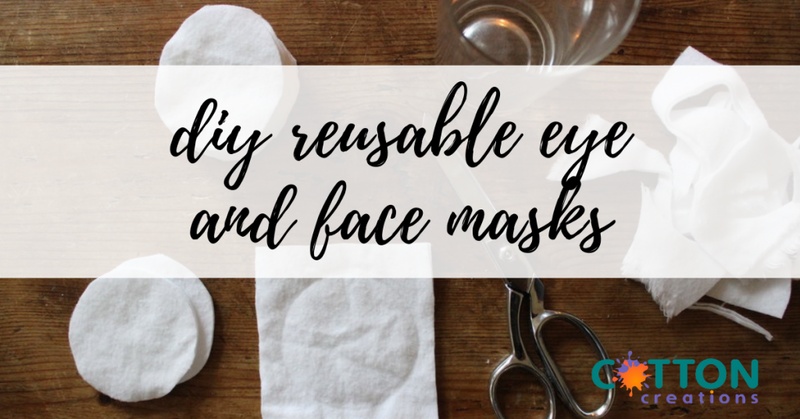 Our favorite beauty hack with flour sacks is DIY eye and face masks! 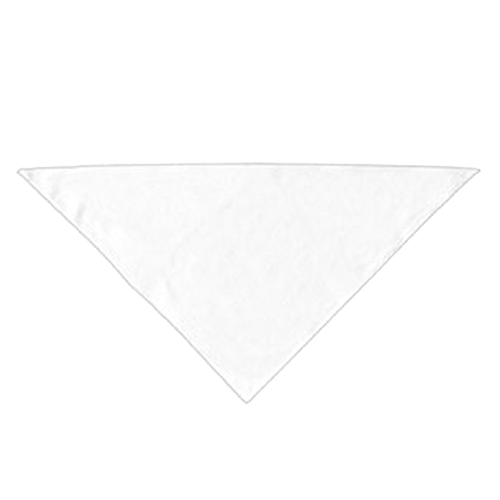 Simply cut and shape your flour sack towel into the desired shape! (Thin rectangles or circles for eye masks, large oval for face masks, small squares for makeup remover wipes, etc.) Then let your cotton cloths soak in your favorite solution – coconut oil, micellar water, witch hazel and more depending on what you need. Store in a mason jar or in the freezer! Toss the used cloths in the hamper and wash for next time! Finding the perfect gift for an expecting friend or new mama can seem overwhelming. When you’re searching a sea of overpriced “trendy” contraptions and cliché newborn baby items, it’s hard to choose which gift is actually best. 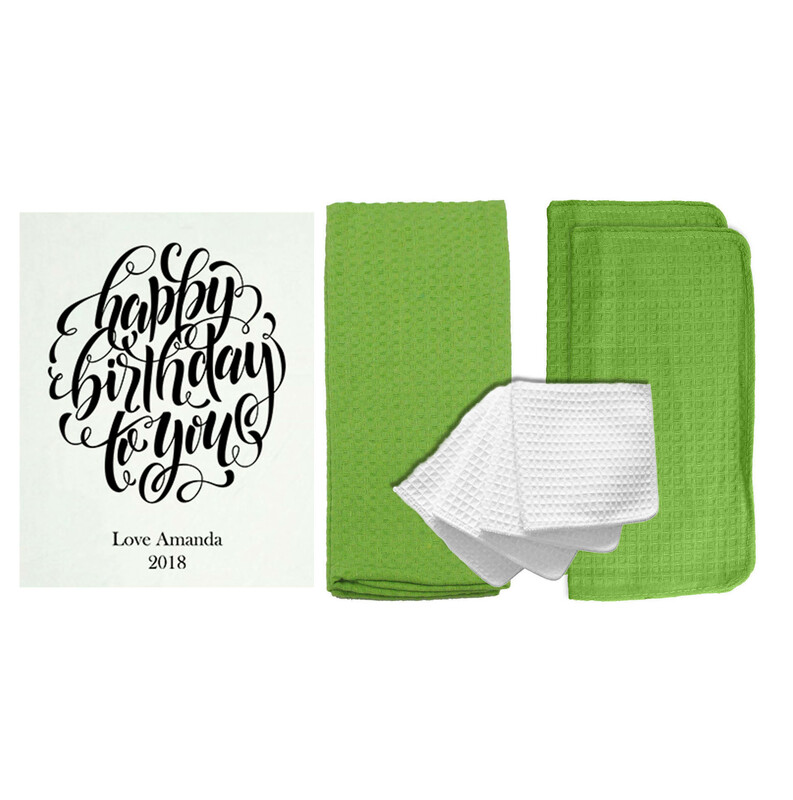 At Cotton Creations, we have cultivated the best cotton products that are not only convenient, long-lasting and functional, but they can be personalized any way you wish! These personalized and functional gifts are ideal for ALL Moms, whether you have lots of little ones, grown up kiddos, or kids with four paws. We all know a deserving Mom, Aunt, Grandma, Sister, Neighbor or Friend who represents motherhood in her own unique way – and what better way to show your appreciation than with a one-of-a-kind gift? Partner with Cotton Creations to give thoughtful, budget-friendly and memorable gifts that are made to last!